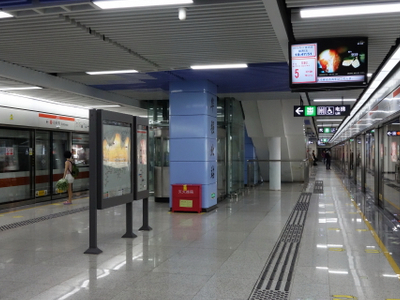 Huaqiangbei Station (Chinese: 华强北站; pinyin: Huáqiāngběi Zhàn) is a Metro station of Shenzhen Metro Shekou Line. It started operations on June 28, 2011. 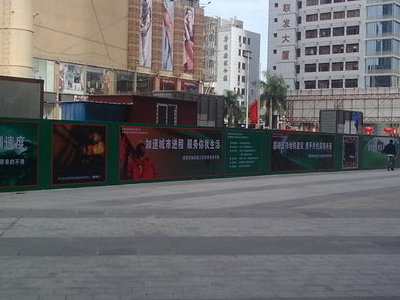 It is located in the biggest Shopping Center, Huaqiangbei. Here's the our members favorite photos of "Metro Stations near Futian". Upload your photo of Huaqiang North Station!